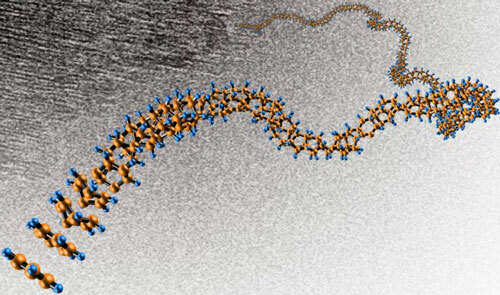 Scientists around the world are using the programmability of DNA to assemble complex nanometer-scale structures. Until now, however, production of these artificial structures has been limited to water-based environments, because DNA naturally functions inside the watery environment of living cells. 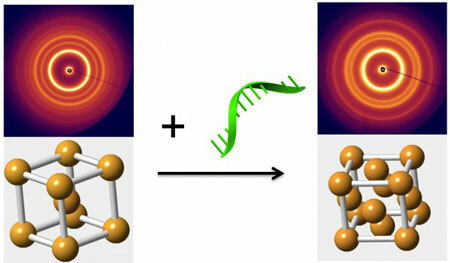 Researchers have now shown that they can assemble DNA nanostructures in a solvent containing no water. 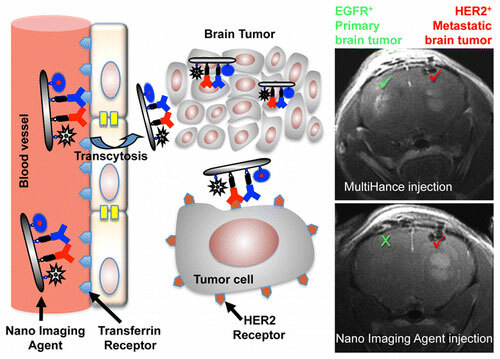 Multiplexing technique for nanoscale magnetic resonance imaging developed by researchers in Switzerland cuts normal scan time from two weeks to two days. 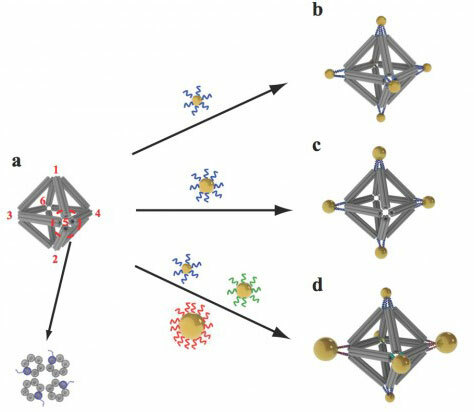 One-dimensional material has a diamond-like building block. 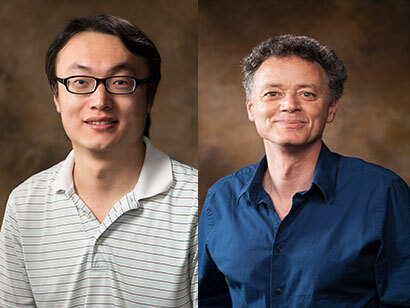 Computational physicists have developed a novel method that accurately reveals how electrical vortices affect electronic properties of materials that are used in a wide range of applications, including cell phones and military sonar. 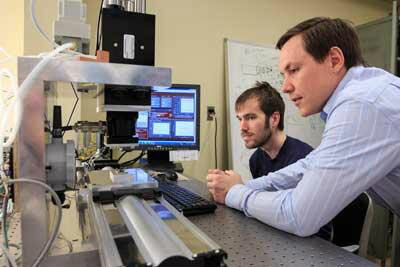 A new formulation of quantum mechanics has been developed, called the 'Signed Particle Formulation'. 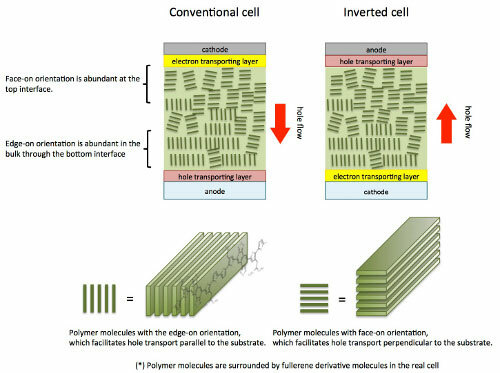 Polymer solar cells are a hot area of research due to both their strong future potential and the significant challenges they pose. 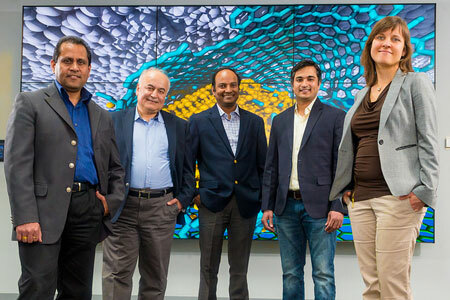 Using carefully designed materials and an 'inverted' architecture, a team of scientists has achieved efficiency of 10 percent, bringing these cells close to the threshold of commercial viability. Scientists have found a way to use tiny diamonds and graphene to give friction the slip, creating a new material combination that demonstrates the rare phenomenon of 'superlubricity'. 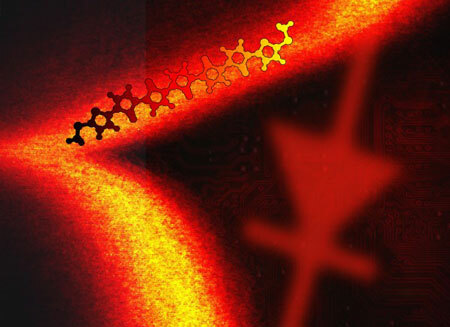 Researchers first to create a single-molecule diode - the ultimate in miniaturization for electronic devices - with potential for real-world applications. Scientists alter attractive and repulsive forces between DNA-linked particles to make dynamic, phase-shifting forms of nanomaterials. Synthetic pieces of biological molecule form framework and glue for making nanoparticle clusters and arrays. 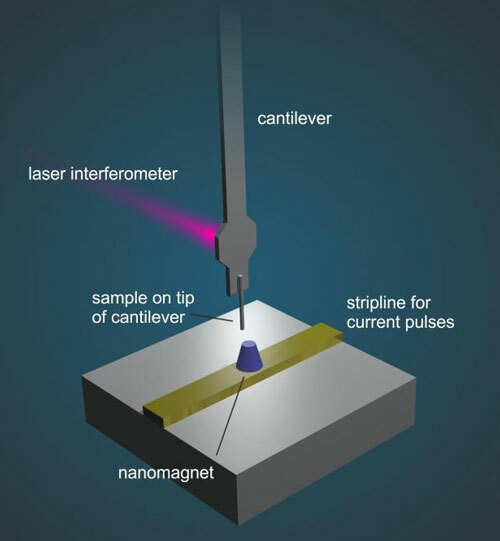 Researchers have developed a cost-effective alternative for generating bright beams of extreme UV radiation suitable for nanoscale imaging. Researchers studied the corrosion and immunity behavior of a new type of nanostructures and used them in the production of metallic body implants. National Science Foundation supports joint Lehigh University-DuPont research into tribology - industry's hidden profit killer. 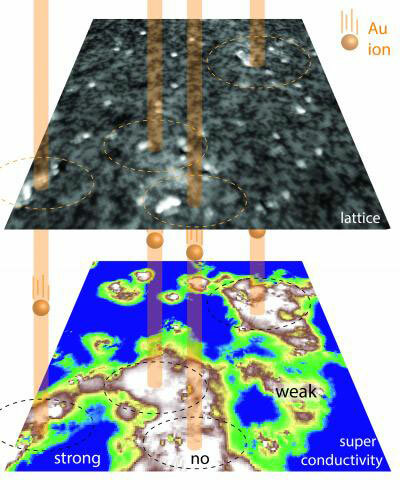 Atomic-level flyovers show how impact sites of high-energy ions pin potentially disruptive vortices to keep high-current superconductivity flowing. 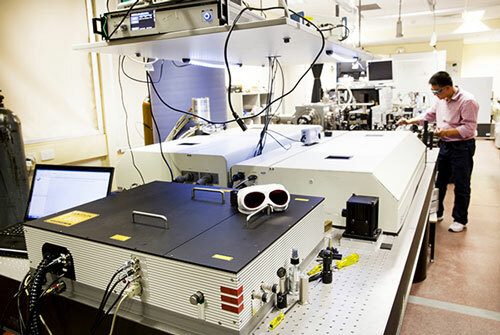 UCF is now the first and only university in Florida to offer a research-focused master's degree in nanoscience.